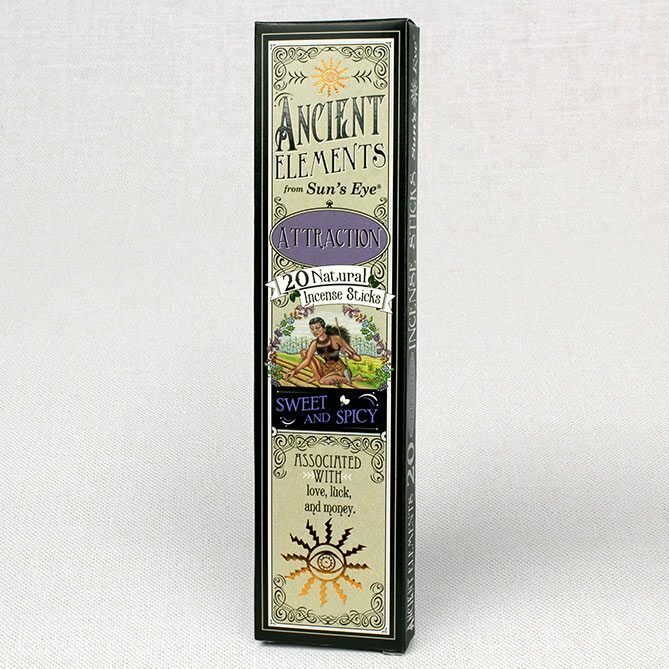 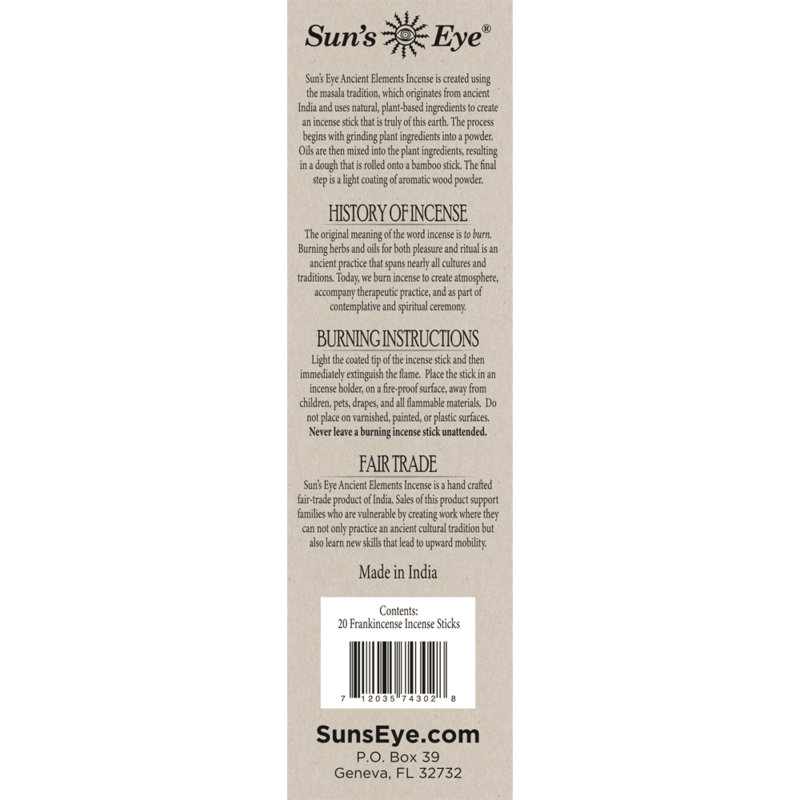 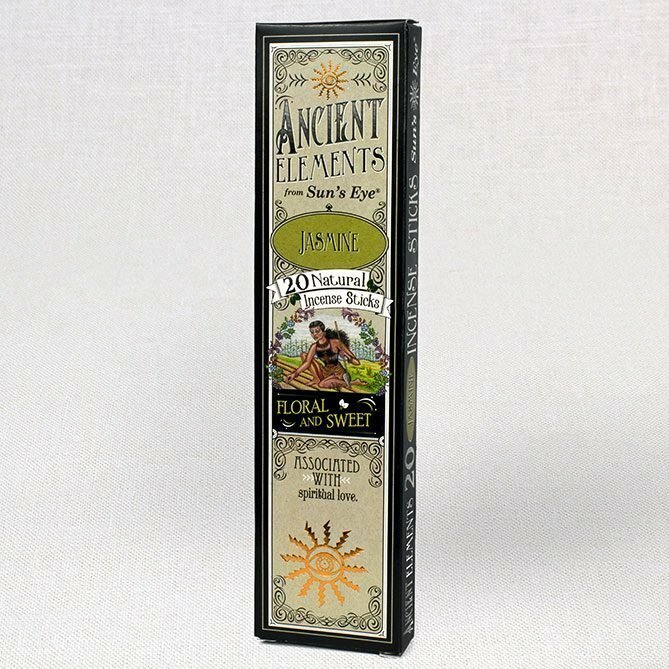 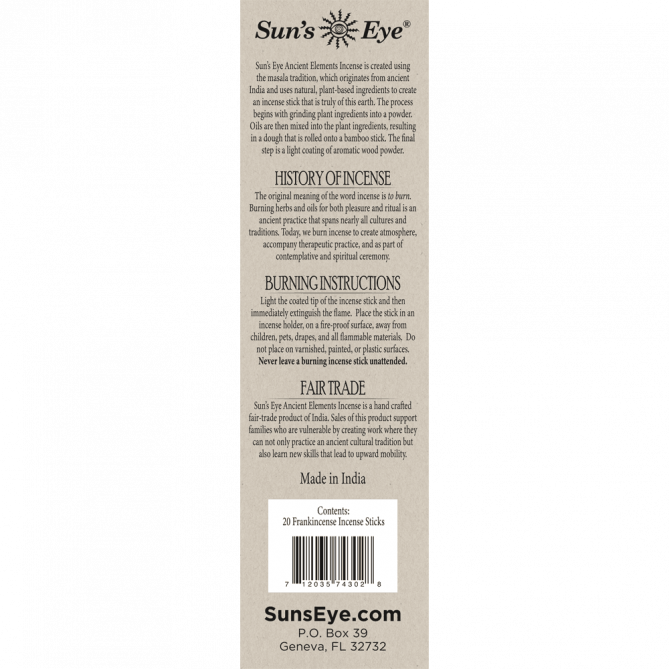 Ancient Elements Frankincense Incense is fresh and earthy. 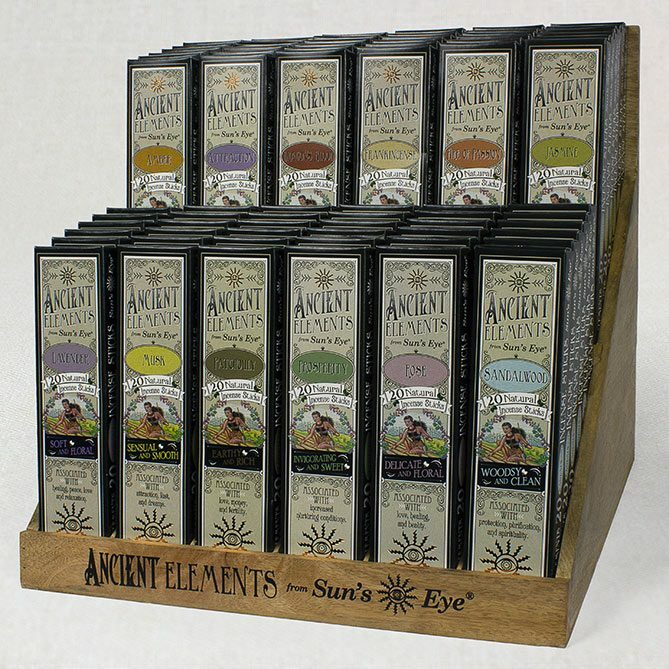 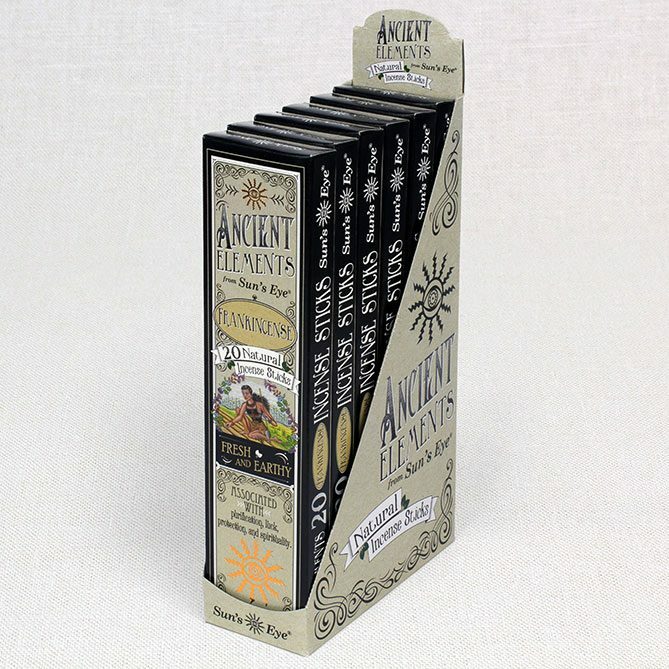 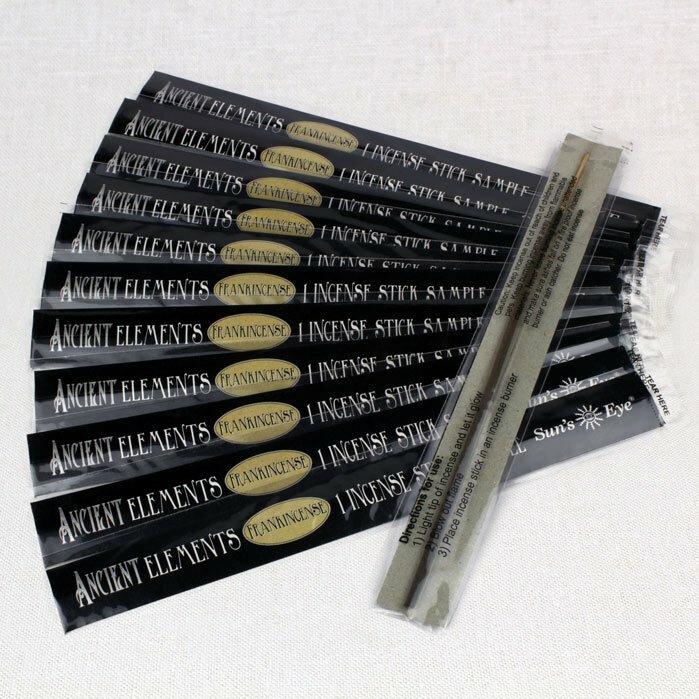 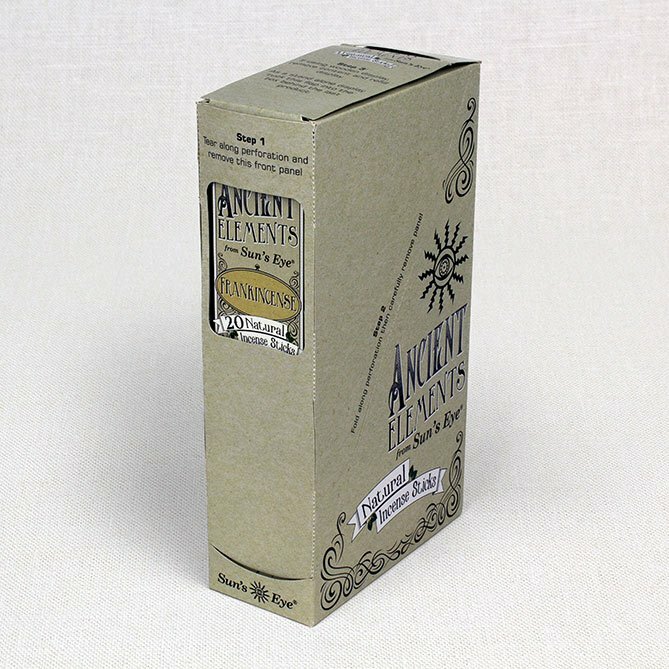 When purchasing Ancient Elements Incense, be sure to take advantage of the refill pack option. 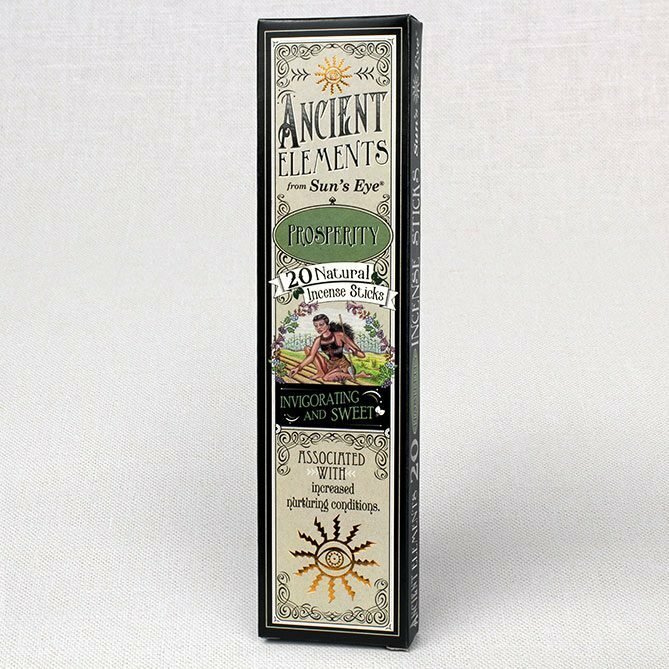 The refill pack comes in a carton that can be used as a cardboard display and includes 12 free sample incense sticks for you to share with your customers. 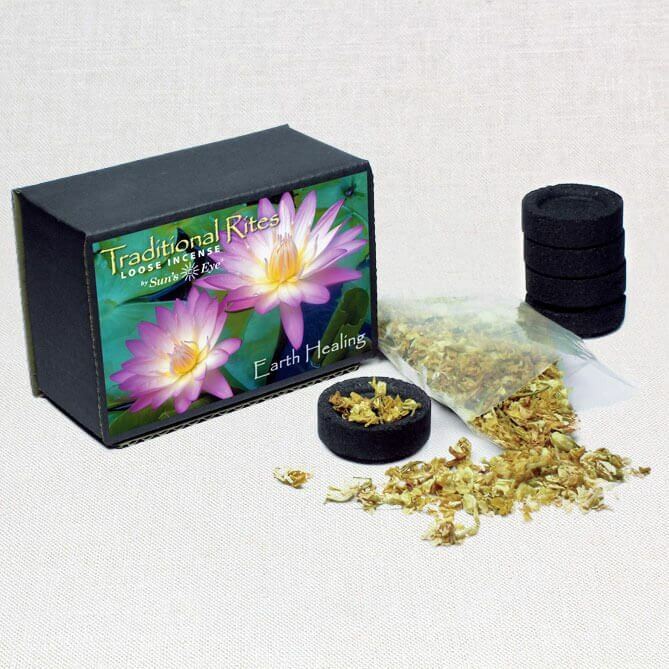 You’ll also receive a discounted price per box.